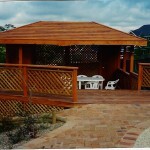 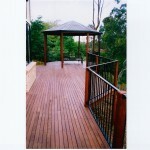 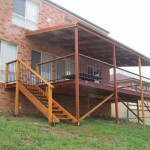 Although our major expertise is in the decking business, we also build custom designed timber pergolas. 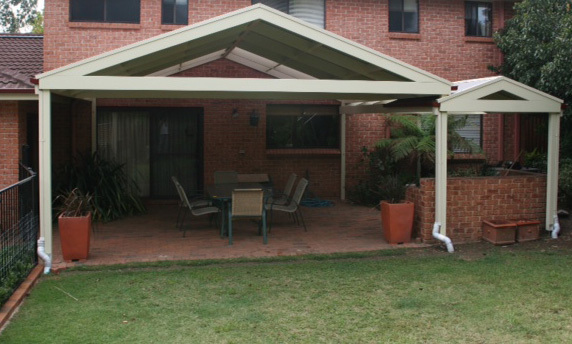 Located in the Gosford & Central Coast areas of NSW, our pergolas will increase the re-sale value of your property, offer you the perfect space to entertain friends and family all whilst protecting you from the elements all year round. 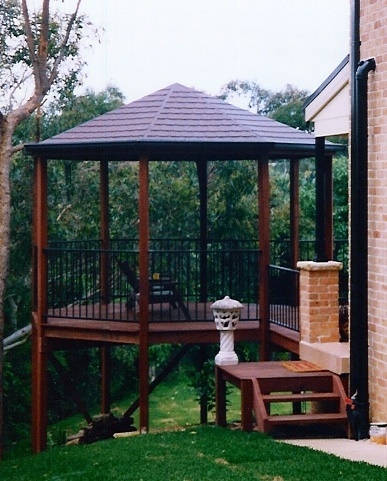 Our well-built timber pergolas can work wonders for just about any home – no matter its size, décor, look, or architectural style. 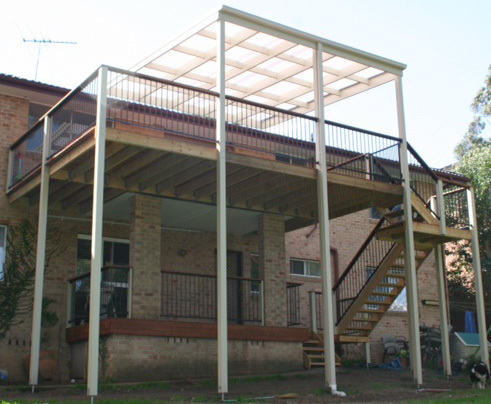 Decks & pergolas effectively enhance the beauty of every outdoor setting, providing an extremely strong and durable platform for entertaining in a variety of ways. 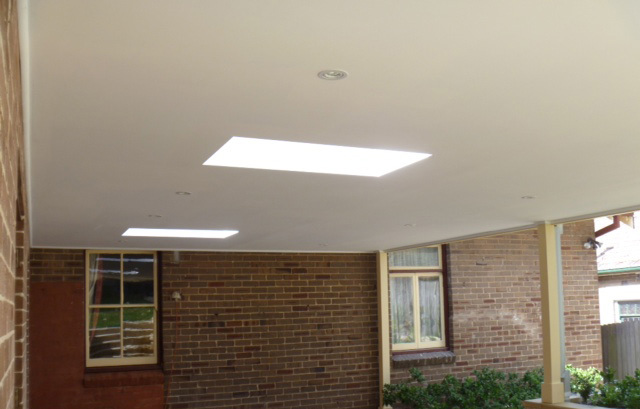 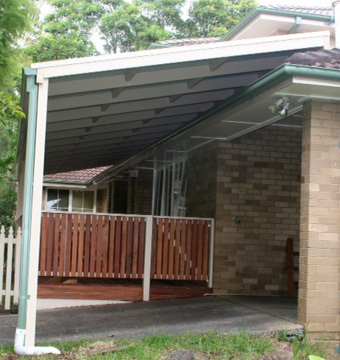 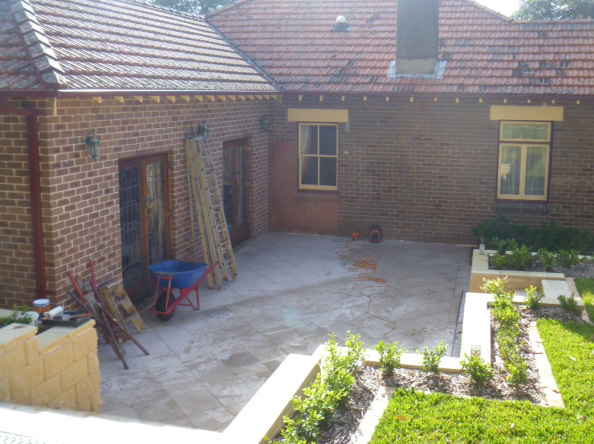 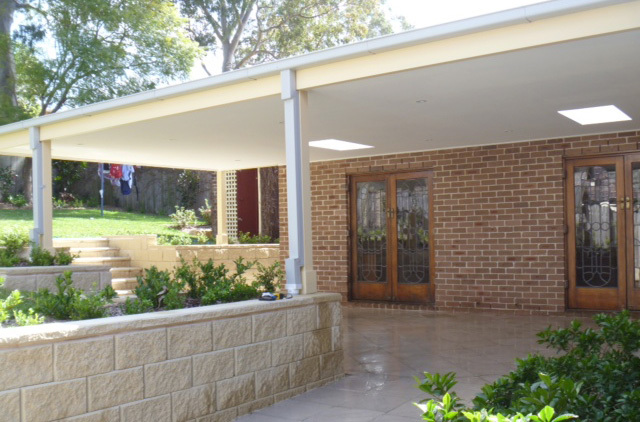 Our pergola builders on Central Coast & Gosford, NSW offer a great degree of freedom in both form and functionality through their constructions. 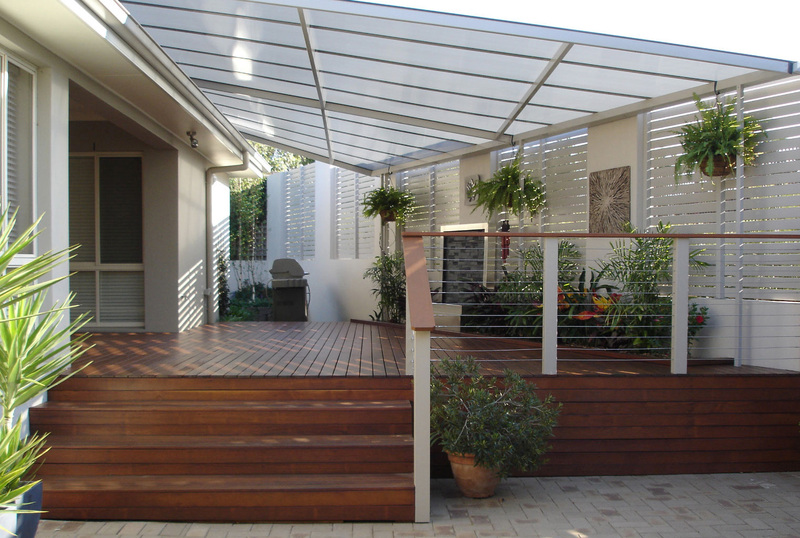 For one, bringing the indoors outdoors couldn’t be easier; outdoor entertaining with family and friends is a total breeze, whatever the weather may throw at you! 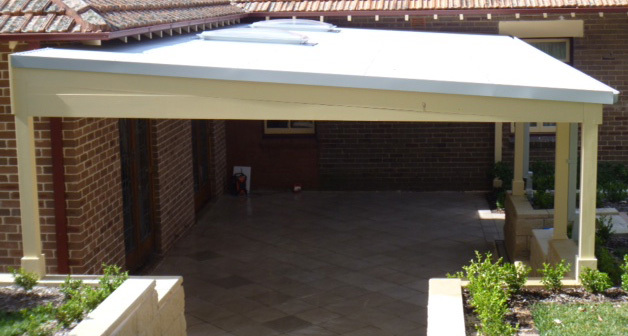 The benefits of a pergola are vast in number for both you and your decking: it offers comprehensive shade cover from the sun on those warm summer days in addition to total protection from harsh winter conditions such as rain and hail. 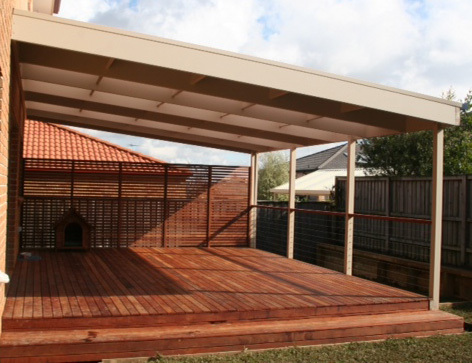 You can even enjoy the outdoors on those wet and rainy days while staying dry – the lifestyle opportunities afforded by a quality constructed pergola are truly endless. 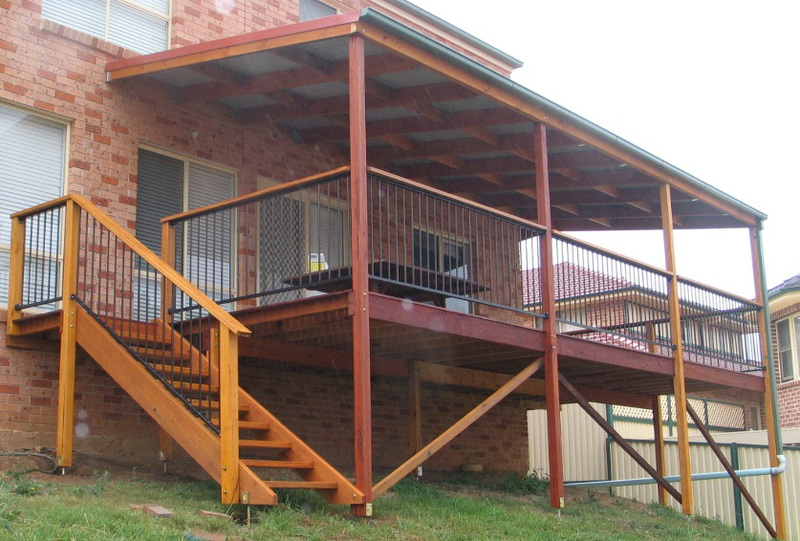 Servicing Erina, Wamberal, Terrigal, Avoca Beach, Tumbi Umbi and Kincumber suburbs of Gosford & Central Coast, NSW region, Decking Plus provide professionally constructed timber pergolas that are sure to add value and an added touch of class and sophistication to your property. 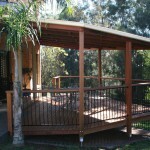 Accentuate any outdoor space with the awesome addition of a sturdy and stylish pergola today.